Squeeze the lime in to high-ball glass. 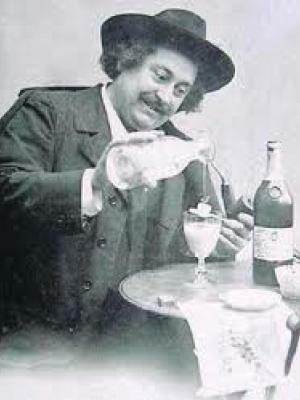 Add ice and pour over the Absinthe. Top with ginger beer and stir thoroughly.